A lawn care specialist is also referred to as a lawn care professional or a lawn technician. 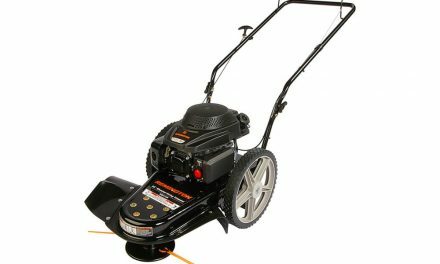 Lawn care specialists either work for lawn care companies or are self-employed. They work on their own or as a part of a team and provide a variety of services both in residential and commercial. The types of services are offered to private home owners and renters, apartment buildings, a wide range of commercial businesses, corporate offices, government organizations, hospitals and many more. 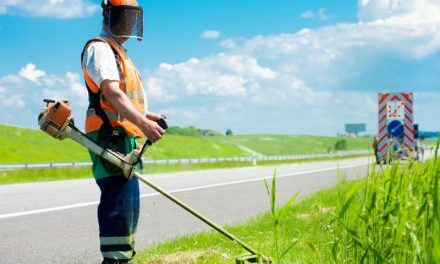 Lawn care specialists are responsible for a variety of tasks including mowing grass, seeding lawns, fertilizing lawns and gardens, pest control, trimming hedges, bushes and trees and maintenance of flowerbeds and gardens. They converse with their various clients, discussing ways in which they can best maintain their lawns and follow up with consultations to ensure that the treatments provided have been successful. It’s their responsibility to care for and ensure gardens, yards and parks look healthy and beautiful. 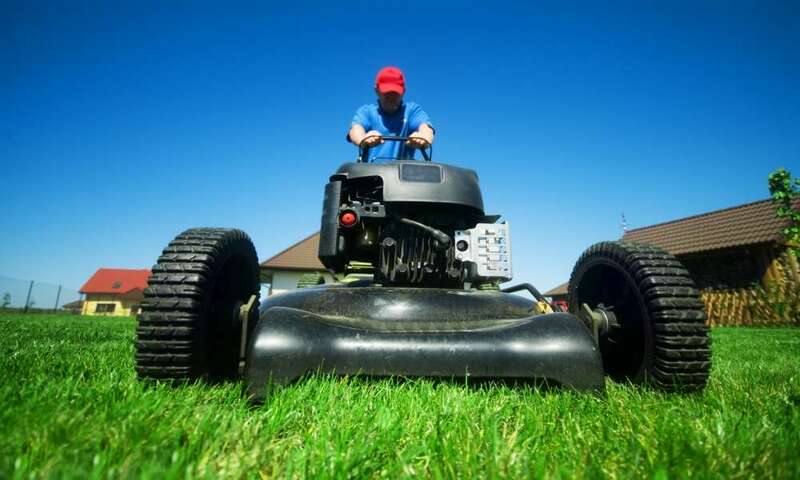 The lawn business success course is the optimal resource for understanding all the duties and responsibilities that a lawn care professional will encounter. Lawn care specialists manage a variety of chemicals to prevent weeds from emerging or combating existing weeds. They administer pesticides, fungicides, herbicides and insecticides via vapors, sprays dusts and soil incorporation. Handling chemicals such as the aforementioned usually require specific training and state or federal certification. Due to the constant use of harsh chemicals, diligent attention to safety procedures is an integral part of the job description. In today’s day and age, there are even lawn care professionals who specialize in natural, organic and non-chemical products in order to address these issues. Work tends to be seasonal and there is an abundance of work during spring and summer times. During these seasons, they work much longer hours, taking advantage of the extra daylight hours. Lawn care specialists spend most of their time outdoors and is therefore the ideal job for someone who likes working with their hands and doesn’t want to be ‘cooped up’ indoors, sitting at a desk all day for example. Other daily tasks include equipment maintenance, cleaning, sterilizing, washing etc. While most of the job is performed outside, there is a portion required indoors. For example, excellent account keeping practices is an essential part of the job, as is evaluating information in order to comply with particular laws, regulations and standards. Other administrative tasks include maintaining thorough notes, sustaining a comprehensive filing system and processing paperwork, bills and accounts. A vital component of the job is effectively communicating with clients via phone, email, social media and in person. Much of these activities can be done outside too, thanks to our digitally friendly devices. 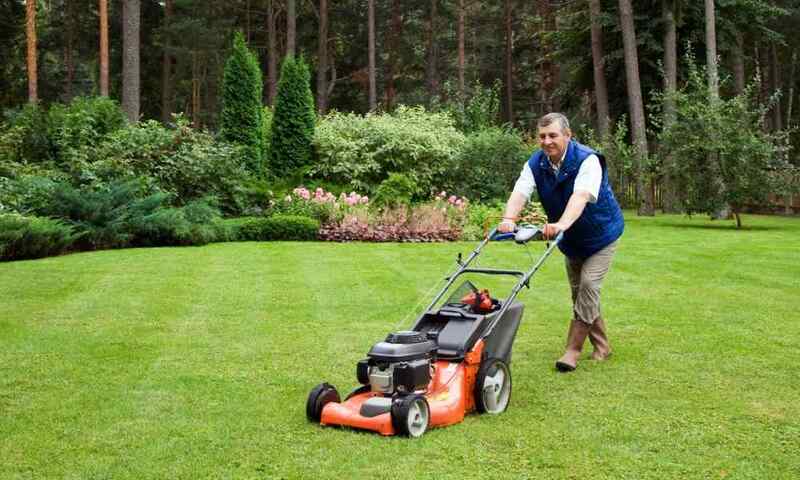 Lawn care specialists must be in good physical shape and have good health. The work is very physically demanding and requires considerable use of the person’s arms, legs and a lot of movement that affects the entire body. 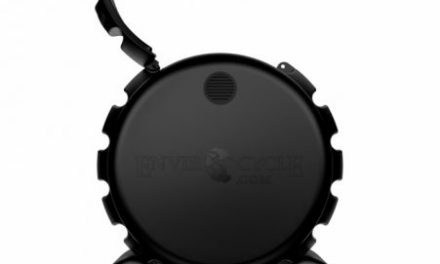 This includes activities such as walking, climbing, balancing, lifting, bending and carrying. Additionally, arms and hands are used moving objects, installing materials, repositioning, spraying etc. Lawn care specialists are constantly dealing with people, so good personal interactions are essential. It’s imperative that they have a pleasant disposition, are courteous, polite, detail oriented, punctual, careful, attentive, hard working, physically fit, strong, informative, knowledgeable, precise, good at making decisions and provide excellent customer service. The Lawn Company Employee Resources helps you identify whether the people you’re interviewing are actually appropriate for the role in your team. This is an incredibly useful tool that will save you countless hours and money, doing the hard work for you. It is important to train and develop staff, instructing new staff members on how to perform all relevant duties and safely. With staff comes dispute resolution. It’s vital that lawn care specialists are well versed in how to settle disputes between employees, resolve grievances and conflicts and best negotiate solutions between team members. Another role is coordinating work schedules and activities of employees. Building and developing successful teams is crucial to a winning company. It’s necessary that mutual trust, respect and cooperation are cultivated amongst all team members. Lawn Company Employee Resources is an invaluable tool. This comprehensive handbook offers absolutely everything one could hope for, when selecting and then managing employees. From guides that discuss dress code policies to drug and alcohol policies, to more serious matters like offenses and how one can best deal with them, this is an instruction manual that offers a complete ‘how to’ when it comes to your staff.